Image Size: 173mm x 266mm (image size does not include paper border, mount and frame). Format: Giclée Print, [ed. size 850] on 310gsm thick 100% cotton rag. Hand-numbered and hand-embossed. Price: £78.00. 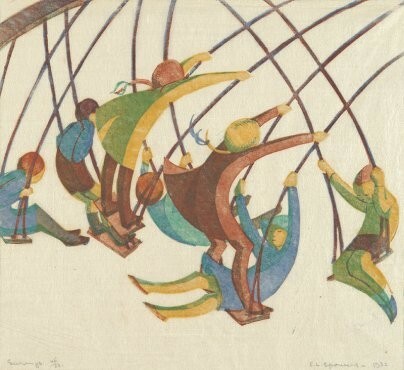 Linocut, c. 1928. Image Size: 243mm x 204mm (image size does not include paper border, mount and frame). Format: Giclée Print, [ed. size 850] on 310gsm thick 100% cotton rag. Hand-numbered and hand-embossed. Price: £78.00. 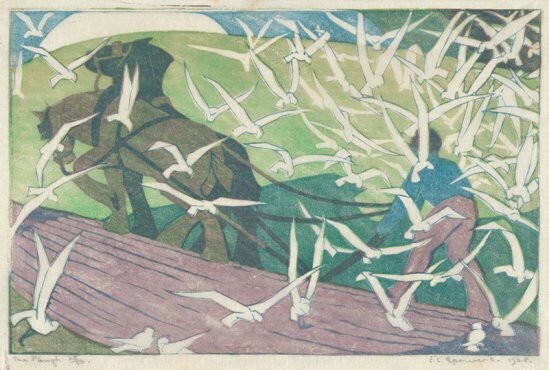 Linocut, c.1929-30. Image Size: 240mm x 266mm (image size does not include paper border, mount and frame). 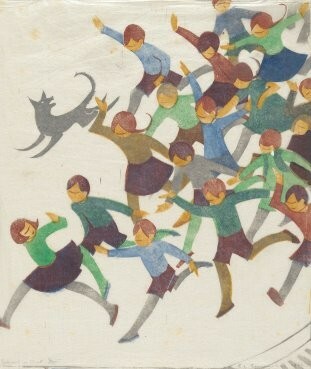 Format: Giclée Print, [ed. size 850] on 310gsm thick 100% cotton rag. Hand-numbered and hand-embossed. Price: £78.00. 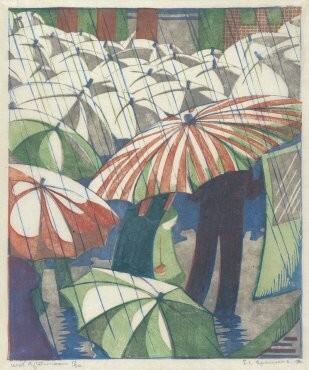 Linocut, c. 1932. Image Size: 235mm x 310mm (image size does not include paper border, mount and frame). Format: Giclée Print, [ed. size 850] on 310gsm thick 100% cotton rag. Hand-numbered and hand-embossed. Price: £78.00. 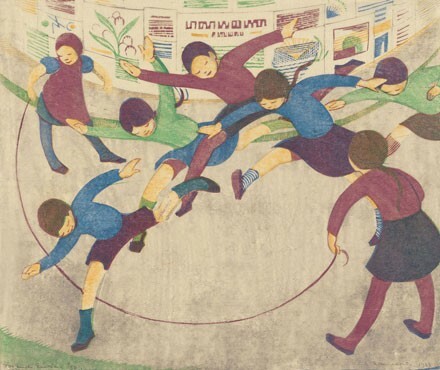 Linocut, 1936. Image Size: 310mm x 260mm (image size does not include paper border, mount and frame). Format: Giclée Print, [ed. size 850] on 310gsm thick 100% cotton rag. Hand-numbered and hand-embossed. Price: £78.00. 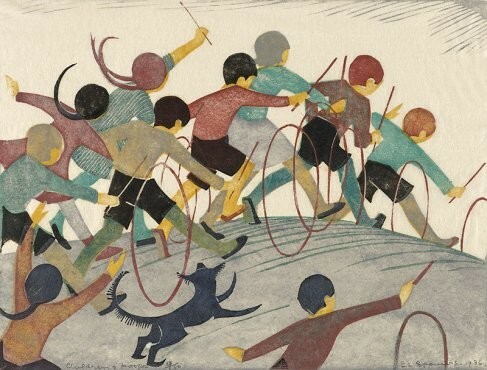 Linocut, 1936. Image Size: 200mm x 285mm (image size does not include paper border, mount and frame). Format: Giclée Print, [ed. size 850] on 310gsm thick 100% cotton rag. Hand-numbered and hand-embossed. Price: £78.00. 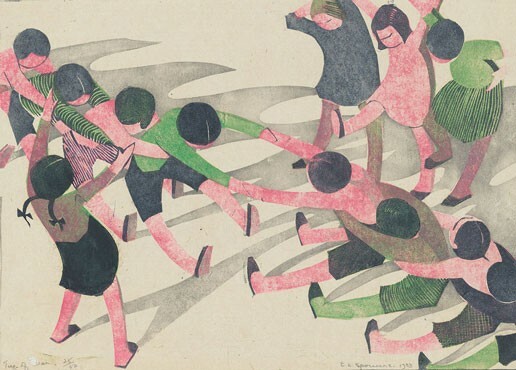 Linocut, 1933.